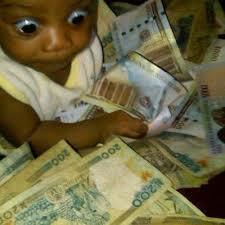 #2 The child is also young to handle the responsibility of receiving that much money. Think about it doesn’t make sense to give a 10 year a $20 thousand dollar settlement check. For these very reasons, the Courts must get involved in handling child settlements. I know what you thinking, “Shouldn’t the child’s parents be able to handle that money and make those decisions property?” Great question! However, I think we all know that if we give the parents the child’s settlement to manage, most likely the child may only see about half of that money. (If that much). 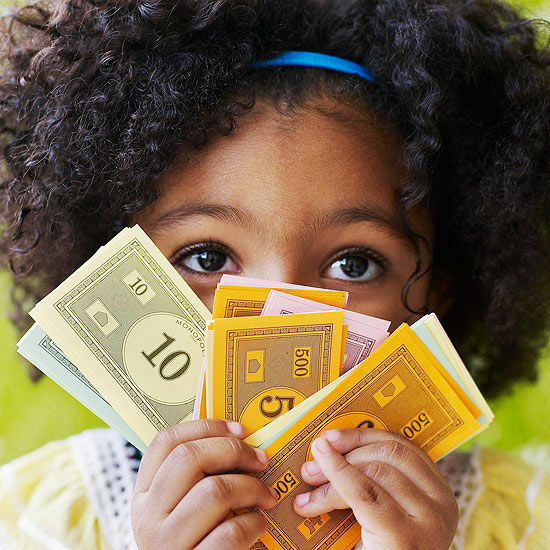 This is why the Courts require that most child settlements to go into the a trust account to ensure that the money is used for the child involved. Thus, today we have the process having guardian’s appointed and getting minor child settlements approved. If the amount is above, a guardianship must be ordered by the court. Then that guardian has the authority to negotiate the injury settlement. However, that amount still has to be approved a judge (or a chancellor). As mentioned earlier, the judge will decide if the settlement will be place in a trust as well. Of course, this process has more moving pieces then the ones I stated above in getting these child settlements approve. You still have to negotiate medical bills, liens, and etc to help the judge to make their final decides whether to approve the minor settlement at the hearing on the settlement. Also, if there is an absent parent, the judge may want to know about that parent. The unrepresented parent may even need to be served or sign a waiver process if they just want to let the other parent handle the situation. If you want to learn more about this process, two really good sources of information are below. Once source is written by a active Chancellor in Mississippi. Click here to read that blog post. The second article is written by an Mississippi attorney in a great Mississippi Bar E Newsletter article. Click here to read that article.